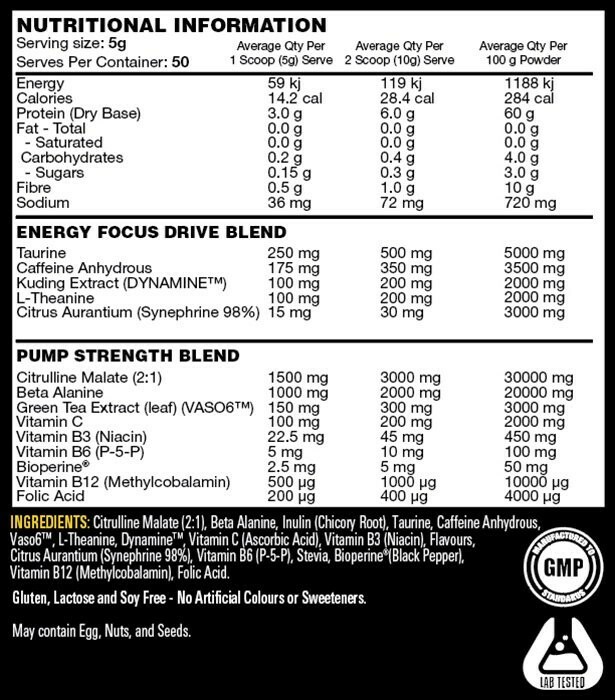 Power Switch is a pre-workout supplement made by Switch Nutrition. 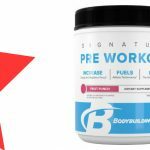 It’s designed to increase energy levels, focus, and pumps for better workouts. Switch Nutrition is a Australian supplement company, based in Queensland. Taurine is an amino acid which improves nutrient and water uptake into the muscles, and reduces fatigue (1). Caffeine is a stimulant which increases energy levels and athletic performance (2). The effective dose varies with the individual. Theanine another amino acid which is known for its relaxation effects. It can take the “edge” off stimulants like caffeine, improving focus levels (3). An effective dose is around 100-200mg. Dynamine™ is a special trademarked caffeine derivative. It has similar effects to caffeine, but is said to be faster-acting with stronger effects. Synephrine is a fat-burning compound found in the bitter orange fruit. It’s widely used for its effects on fat-loss and reducing appetite (4). 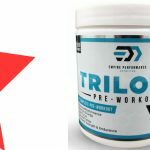 Citrulline is a naturally occurring compound which boosts nitric oxide levels. Nitric oxide can dilate the blood vessels, which can improve pumps and endurance while exercising (5). Vaso6™ is a trademarked green tea extract, also has nitric oxide boosting properties (6). It has this effect through its ability to increases levels of carnosine, which the body uses to counteract acid build-up during exercise (7). Athletes wanting to improve their energy, focus, and pumps during workouts may benefit from using Power Switch. 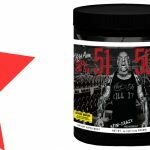 Mix 1-2 scoops (5-10g) with 250mL water, and consume 30-60 minutes before your workout. Beta alanine can cause a harmless tingling sensation in the hands and face. Excessive doses of caffeine and/or Dynamine may trigger an irregular or rapid heartbeat. Dosing issue cannot be overcome by taking larger servings, due to the high stimulant content. 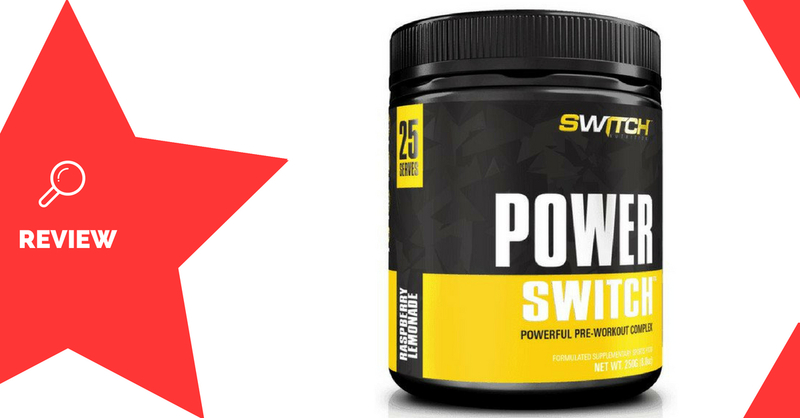 Power Switch is a pre-workout formula which may improve multiple aspects of your workouts. 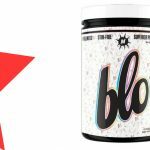 It contains ingredients for energy, focus, and pumps, including new trademarked ingredients such as Dynamine and VASO6. 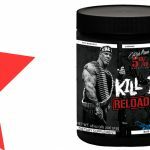 The supplement seems to fall short on ingredient doses, however, supplying less-than-ideal quantities of important ingredients such as beta alanine, taurine, and citrulline malate. Power Switch is available in a range of flavouring options to suit everyone’s tastes.